Denny Hamlin starts the 2016 NASCAR season on the best foot he could; actually, on both of them in Daytona victory lane after winning the Sprint Unlimited. Hamlin led 39 laps en route to his third career Unlimited victory in what turned out to be a wreck-fest from flag to flag. Out of the 25 cars that started the race, only four finished the race unscathed. In fact, race winner Hamlin had his own issue as he was involved in an early two-car wreck with Ricky Stenhouse Jr. Following a pair of pit stops and the addition of silver tape on the right side of his No. 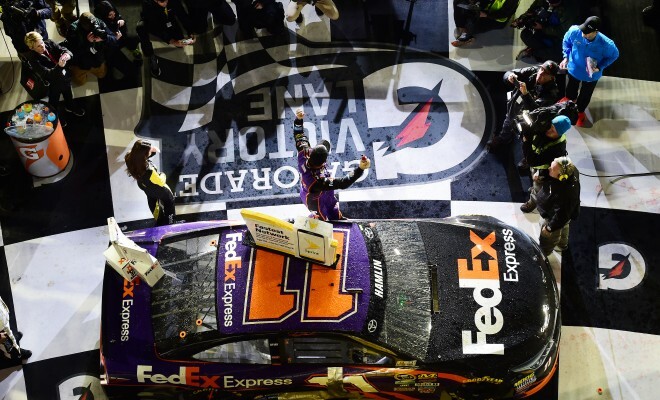 11 FedEx machine, Hamlin made his way to the front for his second win in the non-point season opener in three years. Following a caution flag on the final lap fora six-car big one in turns 1 and 2, NASCAR nation got their first glimpse of the new overtime rules for 2016. 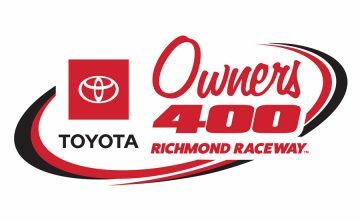 The new rules requires the leader to reach an overtime line on the backstretch under green on the restart lap before the race is official. A late-race charge by Joey Logano gave the No. 22 team a shot at the win, ultimately finishing second. Paul Menard drove his Richard Childress Racing machine to a third-place finished followed by Kyle Larson and Casey Mears in the top 5. Brad Keselowski showed speed throughout the night leading 26 laps. However, on two separate occasions, the No. 2 Team Penske machine faced overheating issues from debris picked up on the racetrack. Keselowski started second on the 2.5-mile speedway before finishing ninth after being swept up in the final lap wreck. The race was marred by multiple cautions for multi-car wrecks. Some names to fall victim to accidents included Dale Earnhardt, Jr., Kevin Harvick and Jimmie Johnson. The wreck on the final lap included Greg Biffle, Matt Kenseth, Keselowski, Danica Patrick and Martin Truex, Jr. Overall, there were seven cautions for a total of 25 laps. Cars are back on track Sunday as qualifying for next Sunday’s Daytona 500 begins at 1:00 p.m. ET. 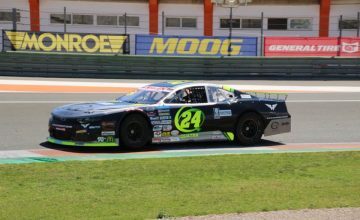 Sunday’s qualifying will set the front row for the 500 as well as the starting line-up for Thursday’s Can-Am Duels.